We’ve said some critical things about the way the courtship model is sometimes carried out, but one really good thing that has come out of it is the recognition that courtship and marriage involves more than two people, it involves two families. We’re always amused when we hear someone say, “I’m marrying her, not her family,” because in our experience, it’s just not true. When you marry someone, their family becomes part of your family, so it pays to start off on the right foot. 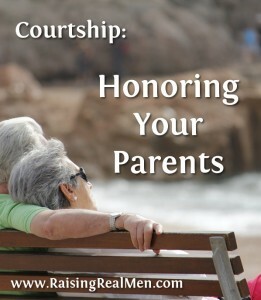 Besides that, we are commanded to honor our parents. 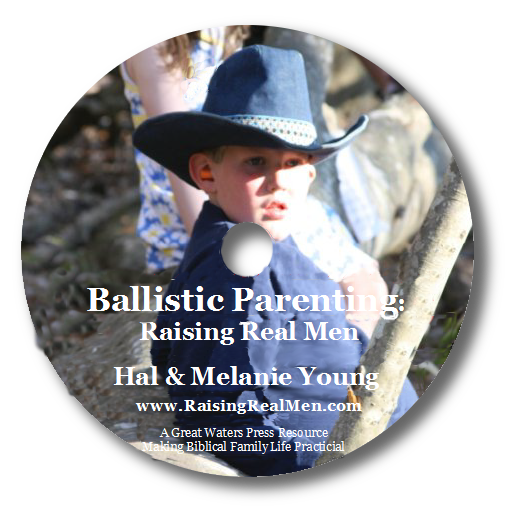 We disagree with those who say that our grown sons, even once adults, must obey their parents. Obey is directed at the children: Children obey your parents in the Lord for this is right. Everyone is told, though, in the next verse, Honor your father and your mother, which is the first commandment with promise. There is a difference between obeying and honoring. Unfortunately, when it comes to courtship or dating, people tend to hit the extremes. On one side, we hear of folks pretending it’s none of their parents’ business whom they pursue. On the other, we see dads who won’t even let their daughters know that a young man is interested unless the father has decided that he’s the one, even if he meets every qualification possible. Can we have a little balance here? 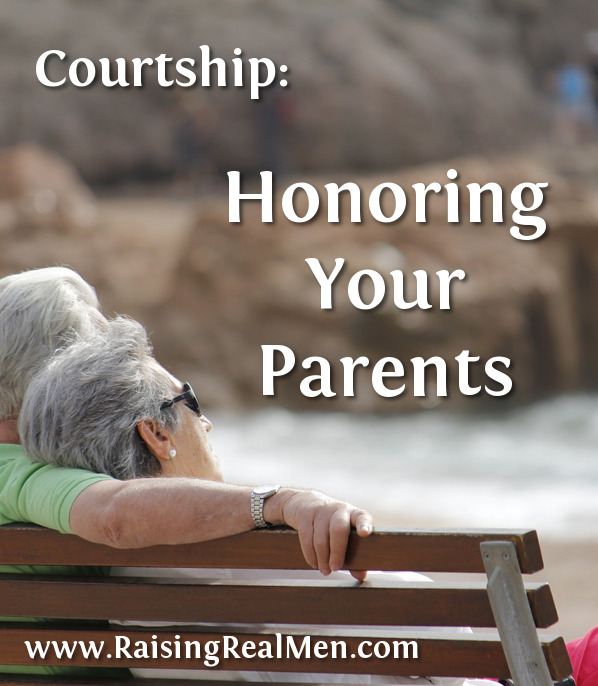 We think honoring your parents in the process leading to marriage is a good thing. How can you honor your parents? Talk through this process with them. Get their advice. Listen to their insight. Take it seriously. Give them a chance to get to know the young woman (or man) you are interested in. Keep them informed. You can do these things whether or not your parents are believers. They do care about you. You may need to do something other than what they would suggest, but do it in a respectful, thoughtful way. We’d be cautious about proceeding, though, if your family isn’t on board. It’s hard for either of us to imagine marrying if our parents had been against it. We love and respect our parents too much! Sometimes, too, they may not always have objections, but they are seeing some things you may need to work on or work through. Listen carefully. They may see things you don’t. In the same way, help the girl (or guy) you are seeing to honor her parents. Honor their requests, if they are concerned about your plans for an event. Show them respect – after all, they raised her, so they must have done something right. Give them a chance to get to know you. 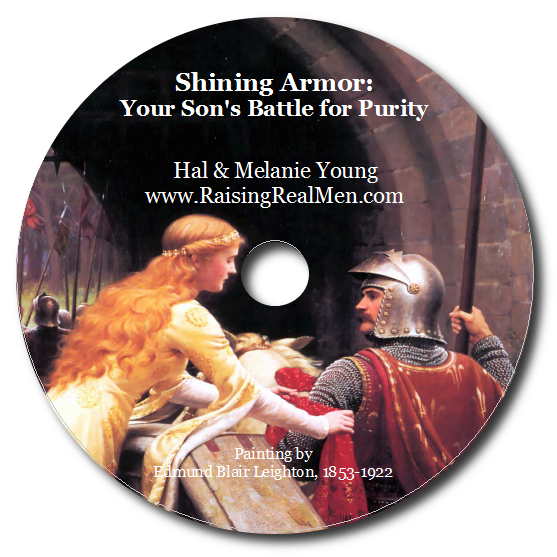 Although it’s not required that we can see in Scripture, we think it’s a good idea for a young man to talk to a girl’s dad when he gets to the point of seriously considering her for marriage and wanting to win her heart. In fact, some of the guys we know went to the father sooner, just to let him know they weren’t playing around with her, but wanted to get to know her better as a friend to see if they were a possibility for one another. Why? Because Daddies love their girls and want them to be safe. If you keep everything out in the open and above board with her dad, you will make him feel better about the situation and make it more likely to gain his wholehearted approval for marriage, if the time comes. “So, son, why did you want to talk to me?” her father asked. Although it was a surprise since he’d never heard of a young man coming to a girl’s family like that, her dad couldn’t have reacted better. He was pleased to see a young man caring for his daughter in an honorable way. He asked Dan for his testimony and shared his own. 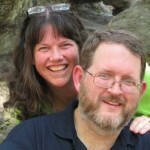 They got to know one another as brothers in Christ, and Dan left walking on air, knowing her dad was not grudgingly agreeable, but happy for them to be seeing each other. Does it have to happen that way? No. Is one of these inherently more godly than the other? It would be hard to prove so from Scripture, and really Scripture is what matters. When you follow that and honor your parents, we think the blessings will extend past the wedding. 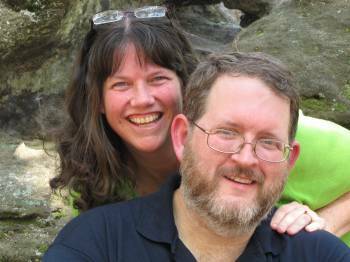 What in the World is Courtship (not a cookie cutter approach)? Don’t Shut the Door Too Soon! Should There Be Only One Suitor? 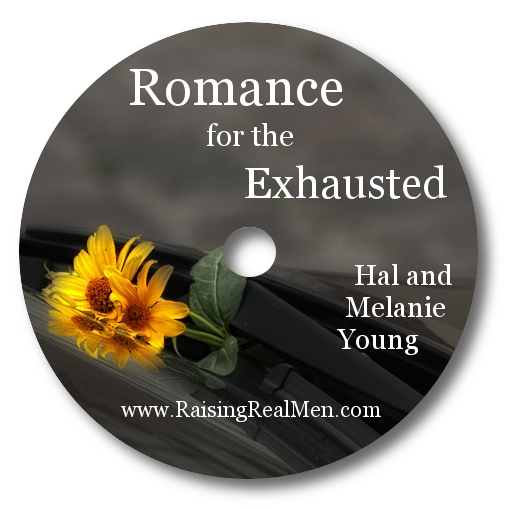 Join our newsletter if you’d like to be among the first to hear about our upcoming book for guys about sexuality and relationships.